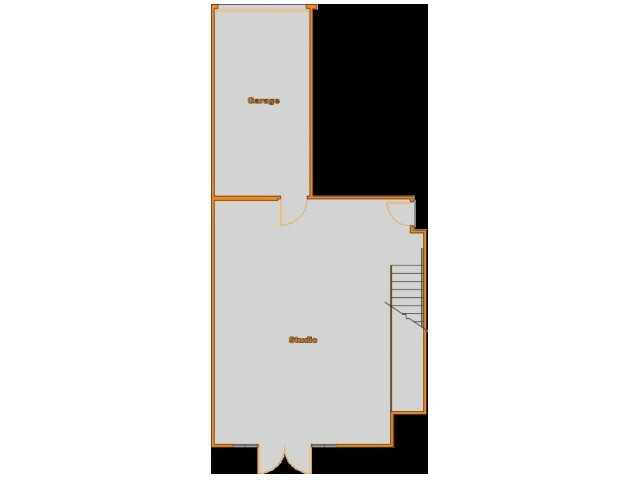 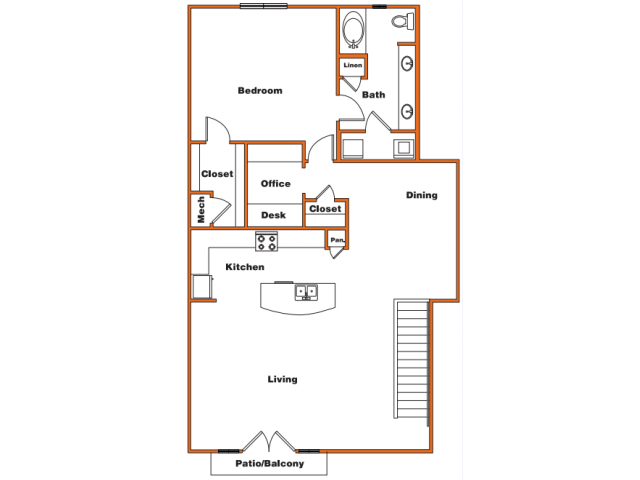 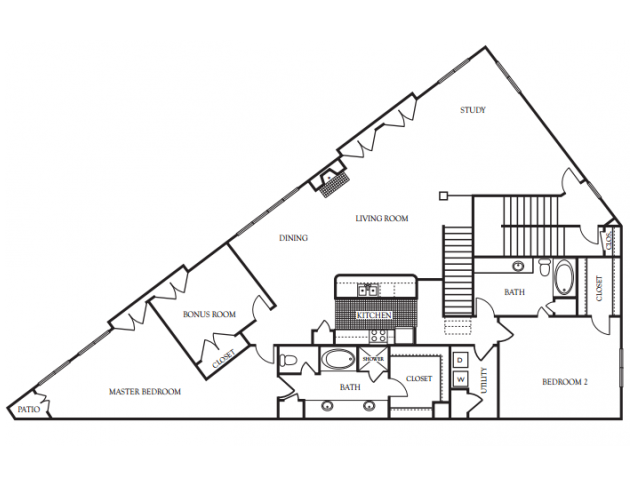 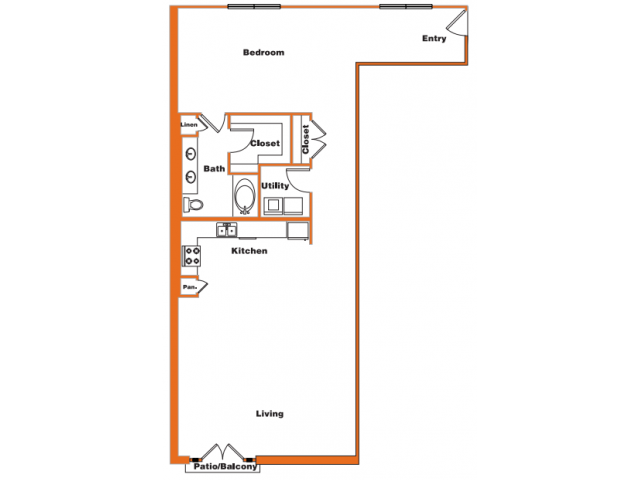 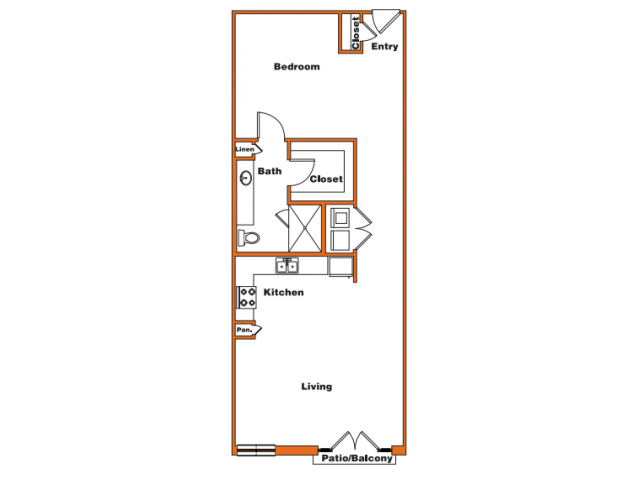 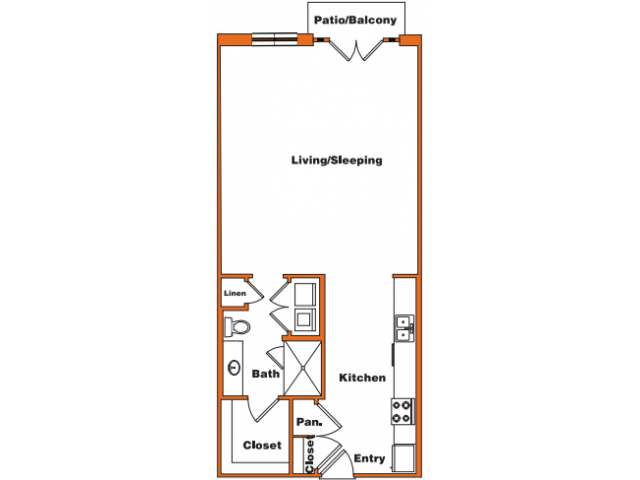 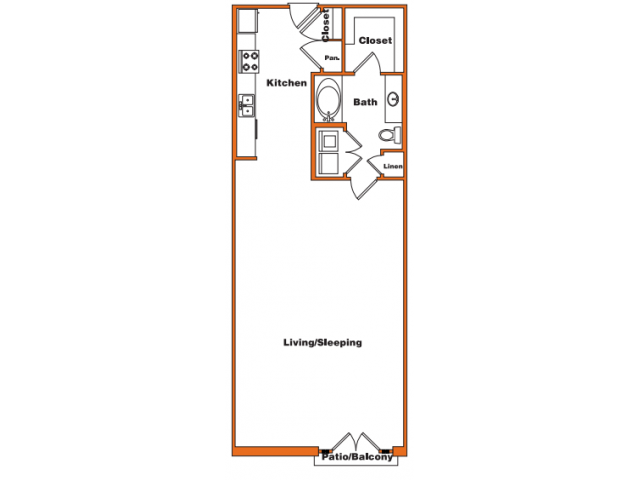 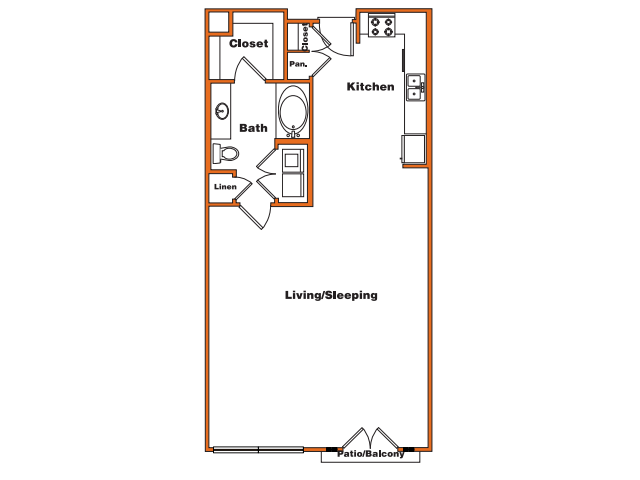 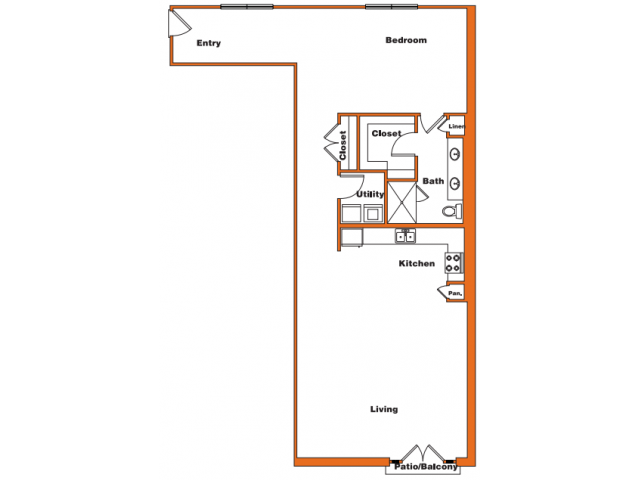 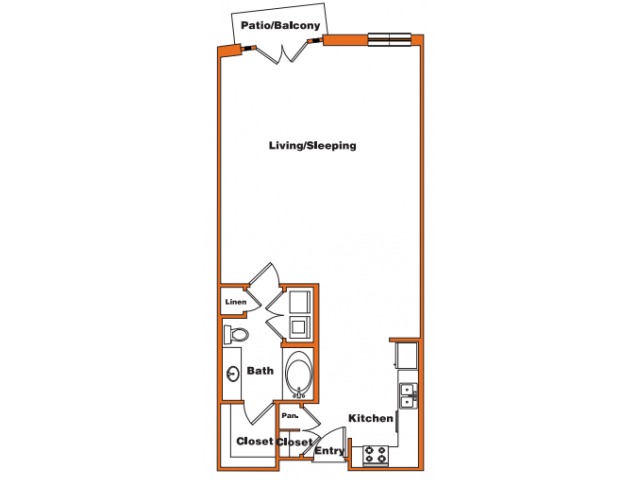 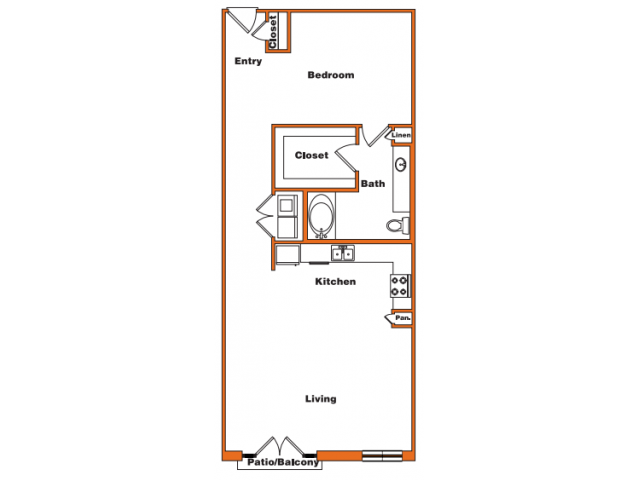 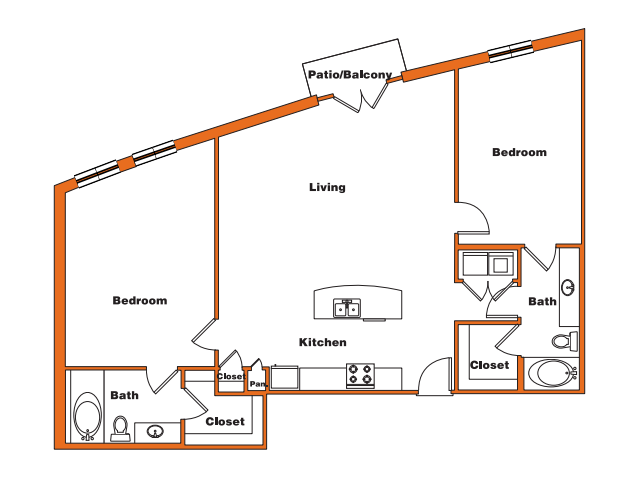 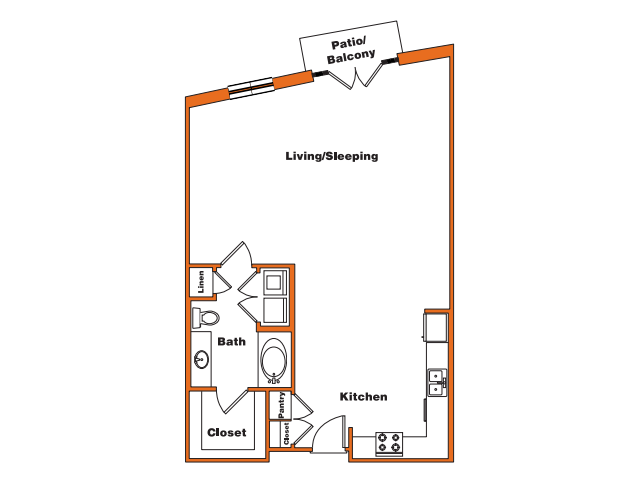 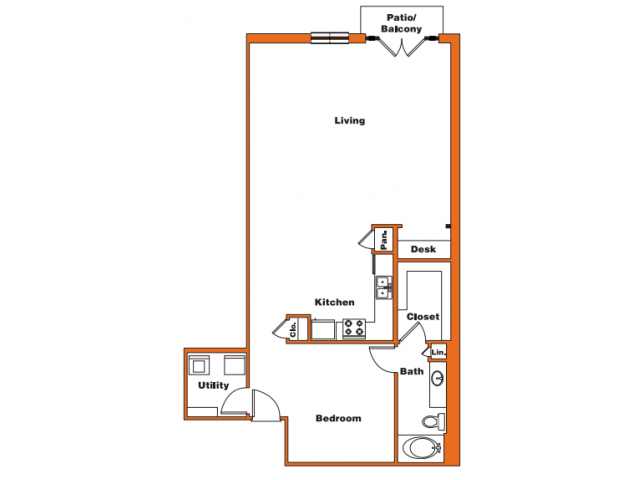 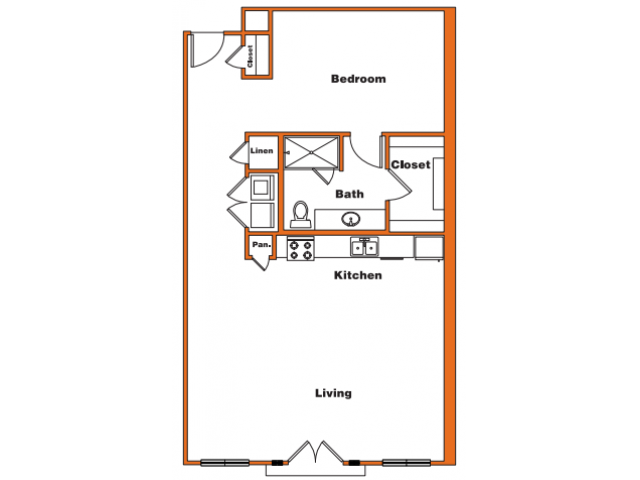 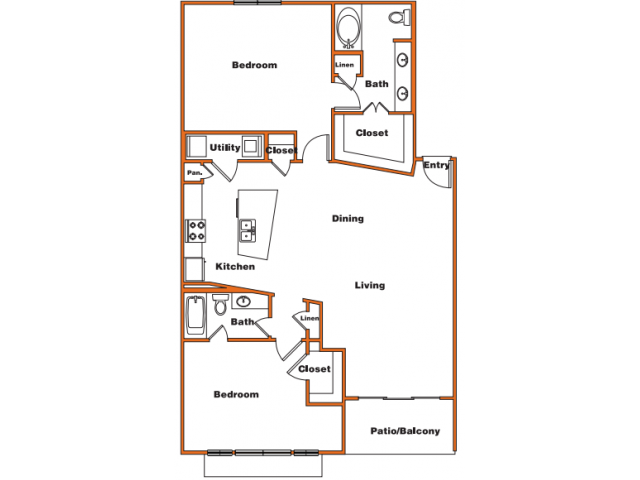 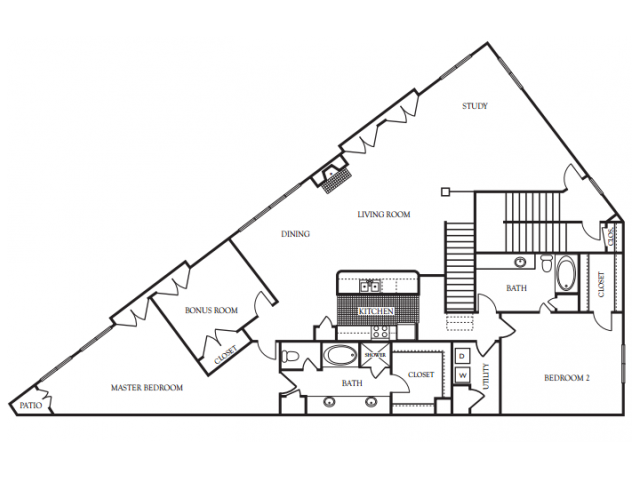 View our various floor plans available at our chic urban lofts in Dallas, TX. 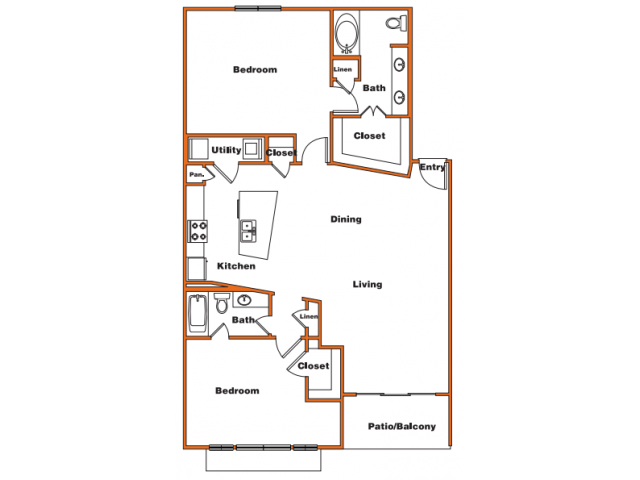 Our homes provide the essence of comfortable living modern touches, contemporary design, and prime location near downtown Dallas. 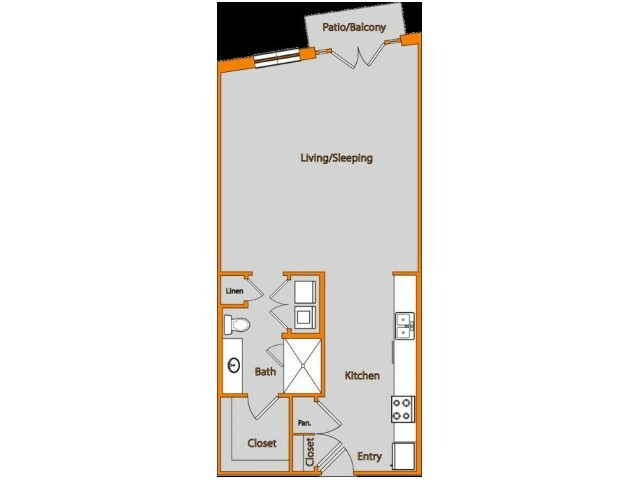 Wake up to beautiful views of the city and the Trinity River, indulge in refined touches like brushed nickel hardware and stainless appliances, and enjoy highly functional walk-in closets and built-in shelving. 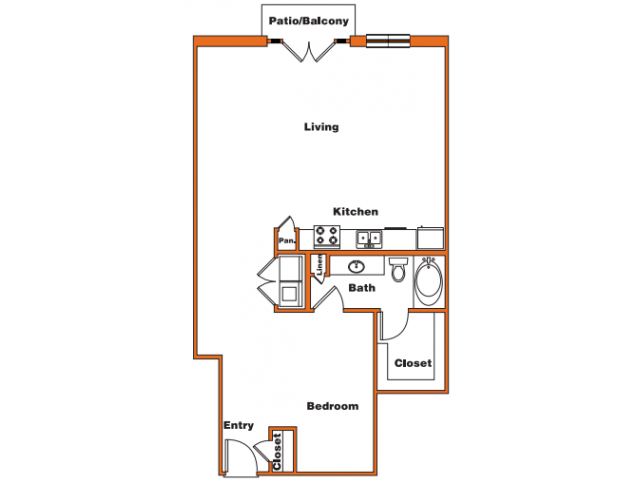 Visit us today and see what it is like to be at the heart of urban life. 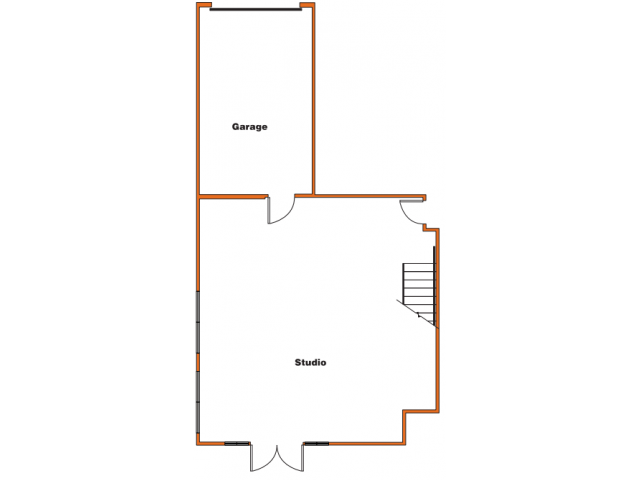 Live Where You Work...Work Where You Live...Experience Synergy Experience Trinity Loft! 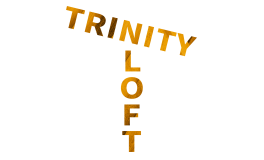 **Before touring Trinity Loft, we require a valid driver's license or government issued photo identification.